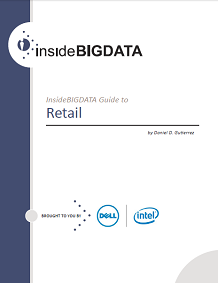 I’d like to announce the availability of a new technology guide that I was contracted to research, develop and write — “insideBIGDATA Guide to Retail” sponsored by Dell and Intel. This guide is directed toward line of business leaders in conjunction with enterprise technologists with a focus on the above opportunities for retailers and how Dell can help them get started. 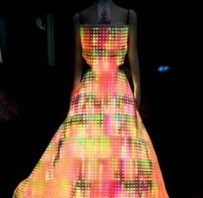 The guide also will serve as a resource for retailers that are farther along the big data path and have more advanced technology requirements. 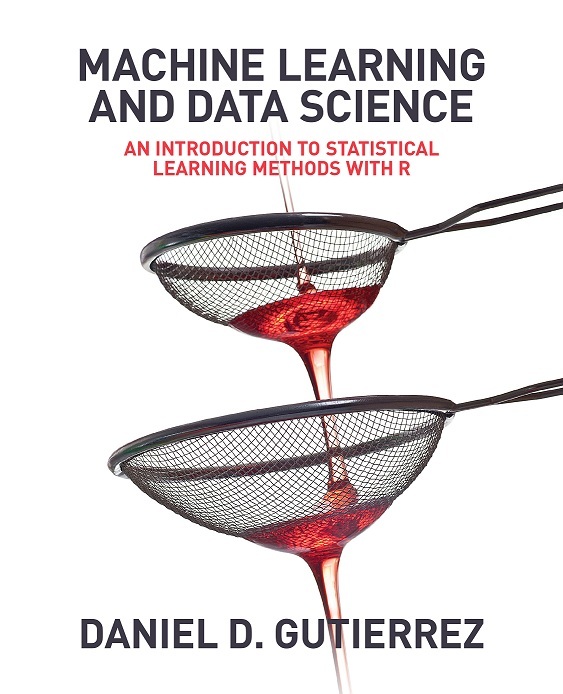 I was excited about writing this guide since I spend a lot of my time as a practicing data scientist in the fashion industry where I build machine learning solutions to enhance brand awareness.